Please join us for this important event on the implications of Chinese state-owned investment in Canada. 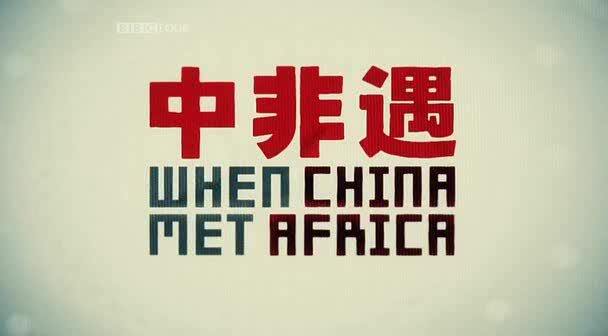 "This documentary explores the burgeoning economic relationship between China and Zambia. It's shot with an acute eye for the discomfort of discordant cultures co-existing. What's interesting here is that you feel this story is only just beginning." 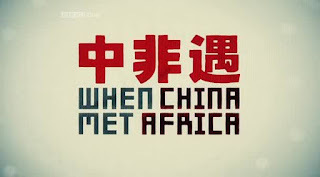 "A dark, quiet, damning documentary looking at China's determined expansion into Africa (here Zambia) through the lives of a Chinese farmer, a road builder, and the Zambian trade minister. When in 1999 China announced its "go global" policy it had Africa very much in mind, and specifically the raw materials that go into the construction of our electrical equipment. A creeping, alarming account of exploitation as well as a study into the psychology of colonialism." After the film, we will have a panel discussion in the implications of Chinese investment in Canada with Ottawa Citizen Columnist Terry Glavin, Human Rights campaigner David Kilgour, Terrorism and Security Specialist David Harris, University of Ottawa Professor Scott Simon, and Jason Loftus, Deputy Publisher of the Epoch Times Canada. Finally, we will then have a private reception - so please join us for an evening of film, discussion, and food & drink! 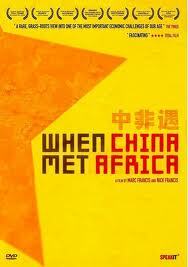 Free Thinking Film Society Takes on China! After the film, we will have a panel discussion in the implications of Chinese investment in Canada with Award-winning journalist Terry Glavin, Human Rights campaigner David Kilgour, Terrorism and Security Specialist David Harris, University of Ottawa Professor Scott Simon, and Jason Loftus, Deputy Publisher of the Epoch Times Canada. Chinese human rights advocate Chen Guangcheng is one of the most famous Chinese dissidents internationally, though little known in China. A blind, self-taught lawyer, he was imprisoned in 2006 for four years for angering Shandong officials by his efforts to help women who were subjected to forced abortions and sterilizations as part of China’s one-child policy. He was found guilty of destroying property and obstructing traffic. Though he was released from prison in September 2010, he was kept under house arrest with his wife and daughter. Attempts by friends, activists, foreign diplomats, and journalists to visit Chen were repelled, often violently, by teams of security men in plain clothes. In late April his dramatic escape, and video plea to Premier Wen Jiabao to investigate his illegal detention and mistreatment, made international headlines. We'll be discussing dissidents in China and other topics at our event on May 28th. Here is the link - put this on your calendar.